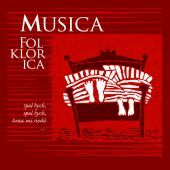 The new album of dulcimer band Musica Folklorica, a second one this year, this time systematically reveals the Christmas magic. 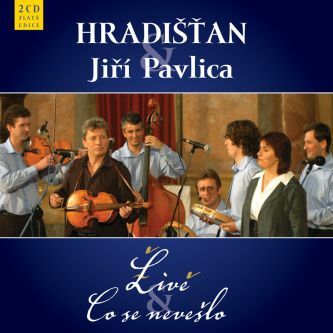 In this musical recording there are well-known tunes in seventeen songs, but you can find here also those which would be a pity to forget with time. 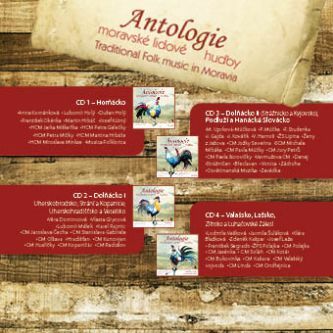 Great album of folk songs from Horňácko and surrounding regions created by the musical group Musica Folklorika and by their guest, the dulcimer group of Martin Hrbáče from Horňácko. 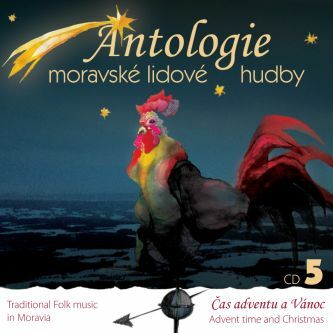 The album title itself creates many expectations in the listener which is the inherent part of the Christmas time. 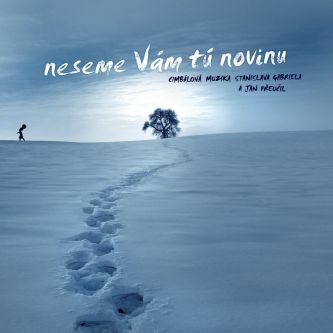 Lyricism and emotion are strongly reflected in songs that are thematically connected to this time of the year. 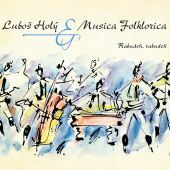 Musica Folklorica brings the message of past generations, imbued with folk poetry, wisdom, love and faith which are very sensitively presented by renowned singers whose home is the Horňácko region and its surroundings - Luboš Holý, Martin Hrbáč, Josef Kútný, Veronika Malatincová and others. 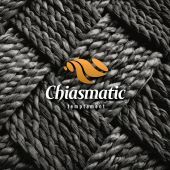 The entire album was created of the heart of all people involved in this project. 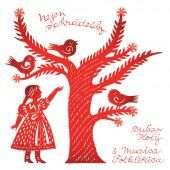 Singers and musicians have brought songs that have been handed down in their family, or those for which they have a personal relationship or childhood memories, giving the whole album an emotional charm. 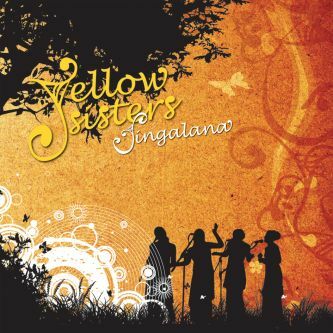 Also the documentary value is undeniable because many of these songs are introduced to the public for the very first time. 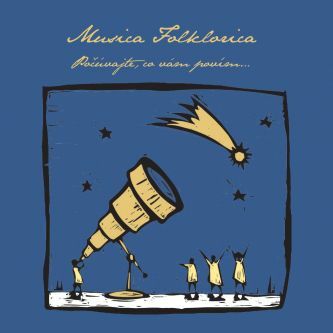 Musica Folklorica can deal with the musical material in its own creative way which is fresh and unique style with a sense of sound, harmony and melody/lyrics coherence. 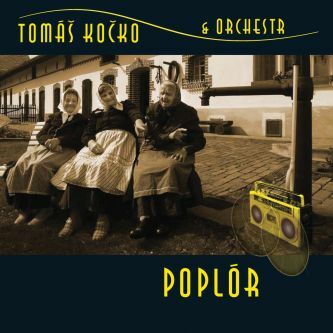 The instrumental performances of individual musicians are traditionally at high level same as on previous albums. 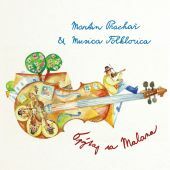 The professional qualities of the musicians are also documented by their long-standing active engagement in other Moravian bands, especially in the dulcimer band of Martin Hrbáč from Horňácko or their other projects with Čechomor band, the violinist Gabriela Demeterová, the metal formation Paladran, etc. 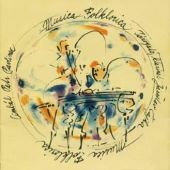 The arrangement authors Petr Pavlinec and Miroslav Kolacia have an unmistakable sense not just for choosing melodies and musical arrangements but also for the choice of performers. 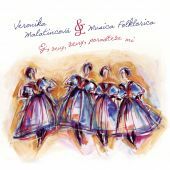 The seriousness and depth of vocal performance by Luboš Holý and Josef Kútný is balanced by a female element - Veronika Malatincová and girls‘ choir Oskoruša, the always “grif” maestro Martin Hrbáč and the cultivated Martin Prachař are completed with child carolers Zita and Sára Slováková and Matěj Prachař.